Check out the brilliant mountain presentation Qudsiya has made. 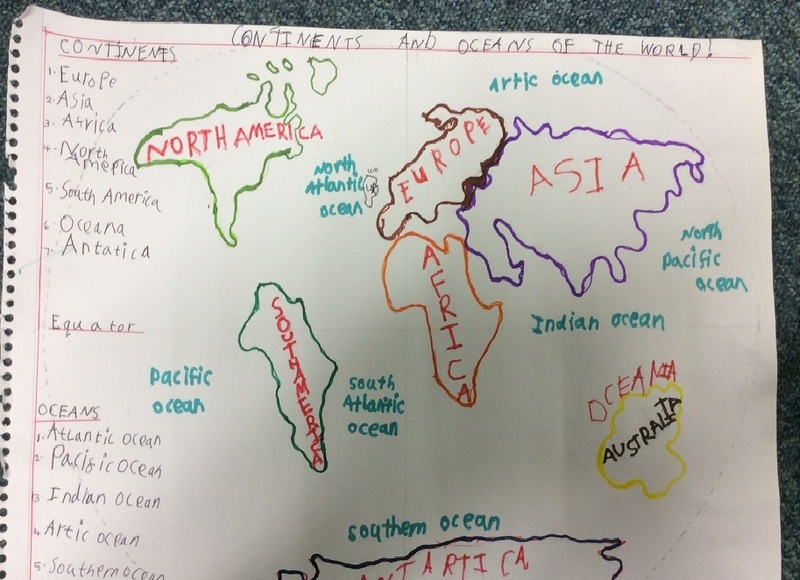 Look at this amazing homework from Pratik! Ishaan has been working hard over the half term holidays and has created a great presentation all about Mountains for our new topic.